Show Your Love of Nutrition! All funds raised will go directly to NATIONAL ASSOCIATION OF NUTRITION PROFESSIONALS . 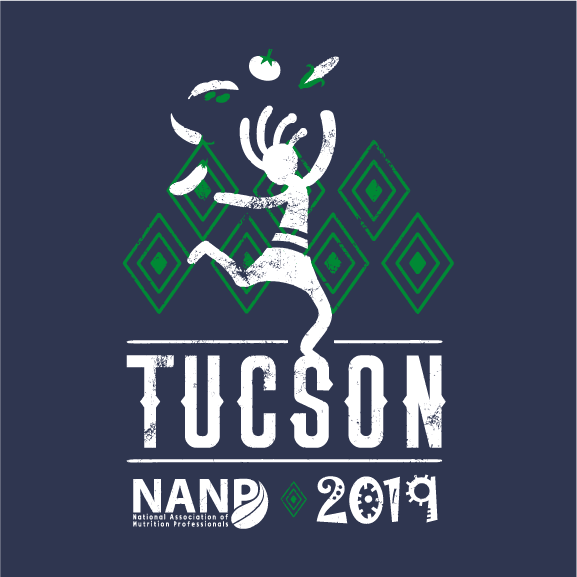 Part of NANP's mission is to unify the holistic nutrition profession. 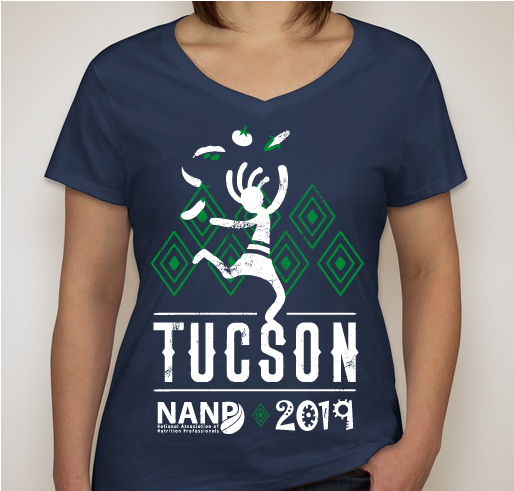 Show your passion for nutrition, and help NANP continue to unify, educate, and protect the holistic nutrition profession. NTC student excited to support this organization!! 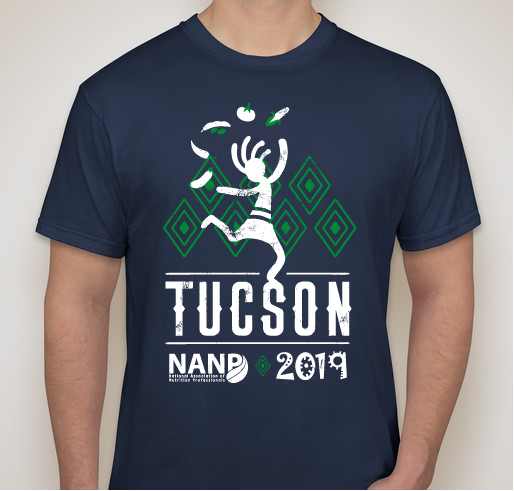 Share Why You Support "NANP - Ancestral Path to Modern Health"